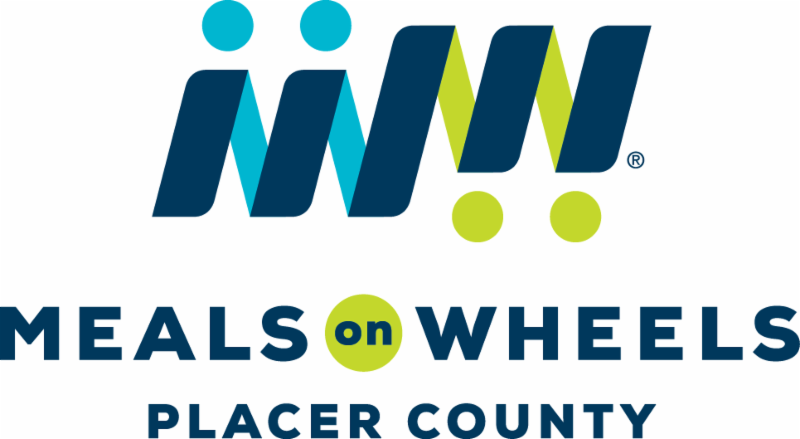 Our team of staff and volunteers is dedicated to ensuring that Placer County seniors are nourished and not forgotten. Through our Senior Nutrition programs and most recently Meals on Wheels, we deliver nutritious noontime meals to hungry seniors. But we can’t do it alone…join our team! Your help is desperately needed to deliver hot meals Monday through Friday in Auburn, Colfax, Rocklin, Roseville, Lincoln and Loomis. 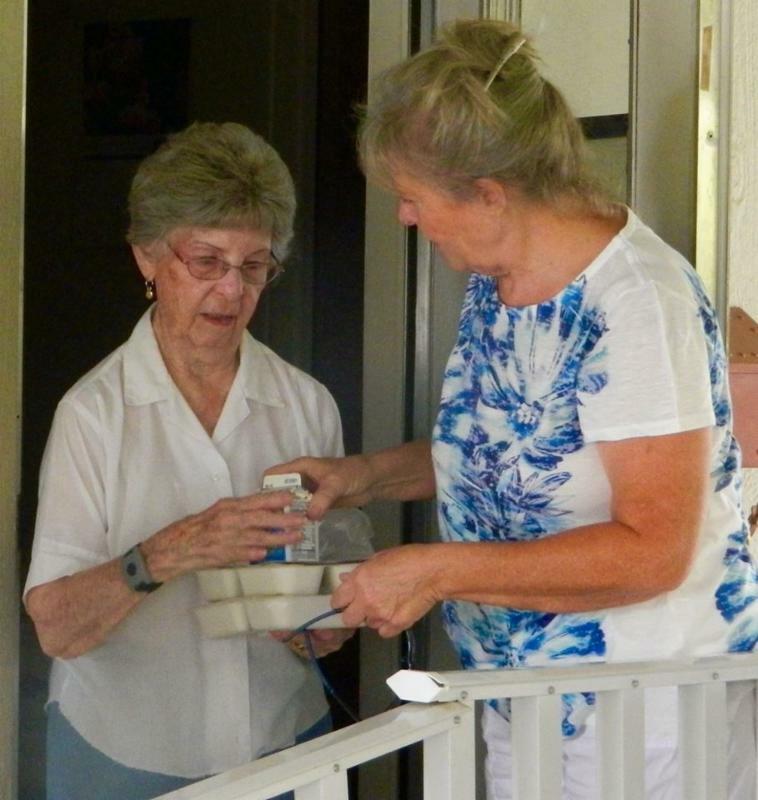 It takes less than two hours to deliver meals to homebound seniors who desperately need the meals and a friendly visit from a volunteer.